An automatic driving ban for anyone caught drink driving is among tough new measures Transport Minister Shane Ross intends to impose to reduce the carnage on our roads. Noting that close to a quarter of people (22pc) convicted of drink driving were found to be four times over the legal blood/alcohol limit, Mr Ross will tell a Dáil committee today the current sanction of three penalty points for a drink driving conviction is not enough to deter people from getting behind the wheel after drinking. He intends to replace it with an all-out driving ban as well as four other hard-hitting bills on road safety which he called "somewhat unprecedented but entirely necessary". "I am extremely concerned about the statistics around intoxicated driving and I am determined that this area will be tackled as a matter of urgency," he will tell the Joint Oireachtas Committee on Transport, Tourism and Sport. 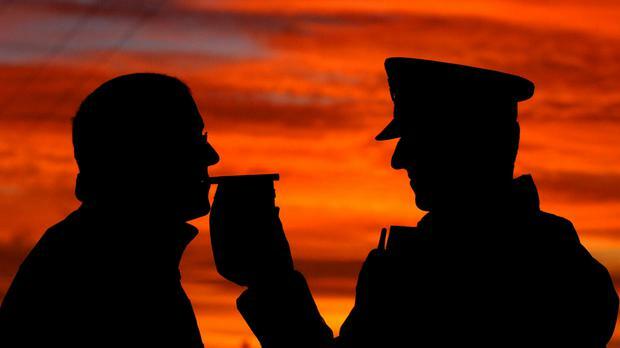 Despite "hard hitting" measures like mandatory alcohol testing at roadside checkpoints, the lowering of the legal blood/alcohol limit for drivers and "tougher penalties" for those convicted of drink driving, "there is still an average of 152 drivers arrested on suspicion of driving under the influence each week," he notes. "Clearly this is just not acceptable. To that end I am concerned that in certain cases where people have breached the alcohol limit while driving, the awarding of three penalty points sends out the message that it is not a serious offence. "I therefore intend to remove the current penalty and replace it with a disqualification period so that all people who are found to be drink driving will receive an automatic disqualification from driving." Mr Ross said 38pc of all collisions between 2008 and 2012 involved alcohol consumption by the driver and gardaí saw a 35pc increase in drink driving arrests between December 1 and January 8 last year. However, Kerry TD Michael Healy-Rae has warned that we can’t rush changes to drink driving legislation in the way Donald Trump is ‘making rushed decisions’ in the US. The TD, who has supported allowing drink driving in rural areas, was speaking to Newstalk breakfast. 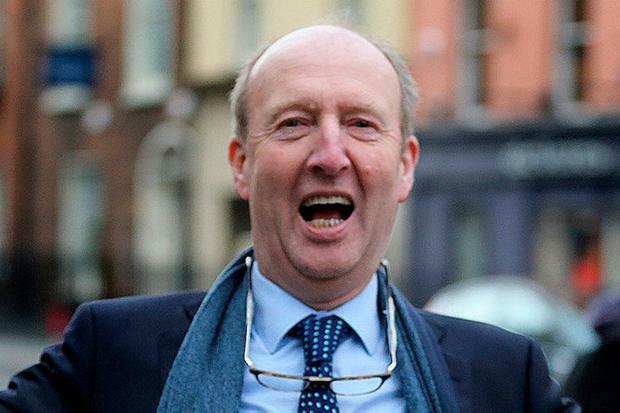 He admitted he had reservations about the measures proposed by Transport Minister Shane Ross. “You could do something with law that could have a detrimental effect and have an effect that people might not actually want,” he said. “You have to take everything into account. It’s a bit like what’s happening in America at the moment with president Trump. “He’s making an awful lot of rushed decisions that when you look at it are they really being thought through and pout through the political process? My belief is that they’re not," he said. “We certainly don’t want to go down that road in Ireland we have to be prudent and sensible. Mr Healy Rae said the road death rates on Irish roads needs to be tackled but that a wide range of issues were behind the high number of road deaths in Ireland. He said he may find he is supportive of the measures proposed by Mr Ross when he considers them fully. Other measures he intends to introduce include allowing for the cross-border exchange of vehicle registration and driver data and to establish a database of disqualified drivers. The Road Traffic (Master Licence Record) Bill 2017 will also link vehicles to drivers for the first time and the introduction of the Road Traffic (Compulsory Motor Insurance ) Bill will improve existing motor insurance legislation.